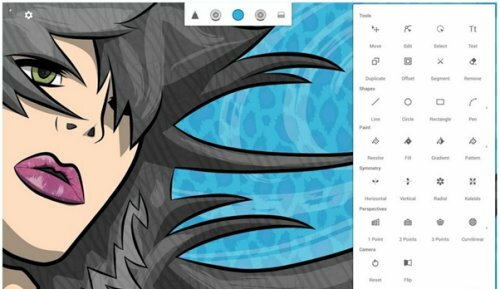 Infinite design is a vector graphics app that lets you create complex vector designs easily. It offers infinite undo’s and redo’s which is actually how it got its name, and many layer options like flip, merge, split, etc. You can also import images and add special effects or edit with the pen tool, etc. Infinite Design is available in both free and paid versions. With the former, you can save your projects only in JPEG format and may get interrupted by advertisements. However, with the latter, you can save your work in JPEG, PSD, PNG, or SVG, and its advertisement-free. As a designer, some of your best ideas strike you at the oddest of times. You might be waiting for your order at a restaurant, or commuting to work when you picture the best social media banner for one of your clients. In situations like these, an app like Evernote could really come in handy. Evernote is essentially a virtual scrapbook where you can store all your ideas in different notes. Each note can contain various kinds of content including videos, audio recordings, images, and text. You can organize the notes with tags and even share them with others easily. Plus, it supports synchronization, which means that you can access your notes across all devices. It’s no secret that today we have all kinds of logo software on the Internet. However, the Tailor Brands Logo Maker is one of the most advanced programs out there. The company behind this logo maker i.e. Tailor Brands shot to fame when it raised a whopping $15.5 million to build its AI-powered branding platform. 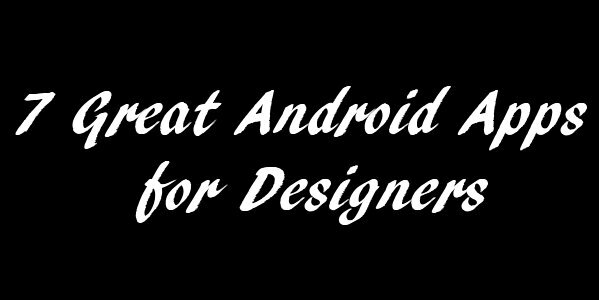 Today, its Android app is loved by countless graphic designers and entrepreneurs around the world. This is because it allows you to create high-quality and original logos easily and quickly. It’s based on artificial intelligence which means you have to do little work to get the best results. However, you still get plenty of customization options to edit the logos any way you like. Without a doubt, Tailor Brands is an app that every graphics designs must have in their smartphone, especially if they design a lot of logos. What The Font is like Shazam for fonts. 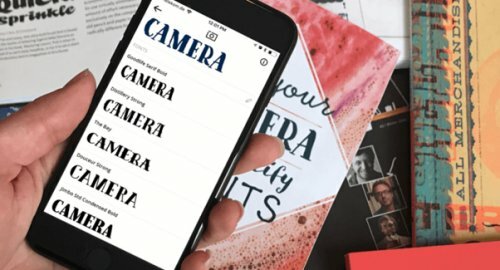 It’s a nifty app based on deep learning technology that allows you to identify different fonts that you may find in a magazine, brochure, etc. but don’t know the name of. All you have to do is take a photo of the font with the app and tap on it. It can the font for you so that you can use it for your own projects. What the Font offers many useful features apart from acting as a search engine for fonts. For instance, it can recommend fonts similar to the one you are interested in. It also allows you to test different fonts with your own text. Sometimes you just want to sketch but without making a mess on a paper canvas. Sketchbook Pro is the perfect solution to this problem. It’s a professional drawing app for expert illustrators and professional artists that comes over 100 brushes that allow you to create highly-detailed sketches. However, you can create your own brushes and use special effects like glow, smudge, etc. as well. With SketchBook Pro, you can work on your drawings using layers and there is no limit on them which means you can add as many layers you need. You can also use many other features like the predictive stroke to help you make perfect circles, triangles, etc., radial symmetry up to 16 sectors, ellipse and ruler, etc. Since you have to work with a lot of colors as a designer, it’s really helpful to have an app that can easily identify the colors that you are looking for. This is exactly what Color Grab offers. Color Grab allows you to pick colors with your camera just like What The Font lets you pick fonts. So, you just need to take a photo, tap on the colors you are interested in, and it can find the colors for you. 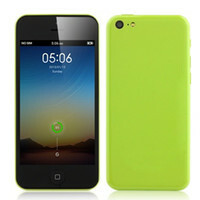 It also offers real-time color measurement and a color blender feature to tune the colors you have captured. You can also export your colors to all kinds of popular apps like Inkscape, Paintshop, Gimp, and Adobe Photoshop. When you are spending hours at your workstation in front of the monitor, then you may get tired and jaded at times. To shake things up, you can try an app like Paint VR which is exactly what it sounds like i.e. a virtual reality app for painting. 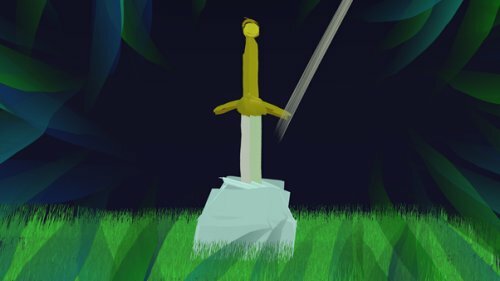 Paint VR isn’t a full-fledged state-of-the-art VR app that’s meant to be used by professionals by any means. However, it does make painting fun and can get your creative juices flowing instantly. It’s also really easy to use and comes with a complete color wheel and several brushes to work with. What’s more, it costs just $1.99! It’s really fascinating how smartphones have changed our lives in so many ways. There was a time when designers had to spend hours just to create one logo or business card. Now, we all kinds of apps and software to reduce the turnaround time drastically by automating the laborious processes. Some of these are shared above. Which ones did you like the most? Let us know in the comments below.